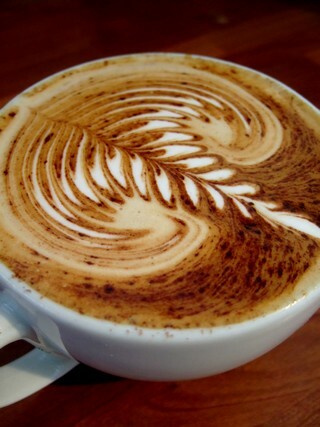 These are some examples of my own latte art. 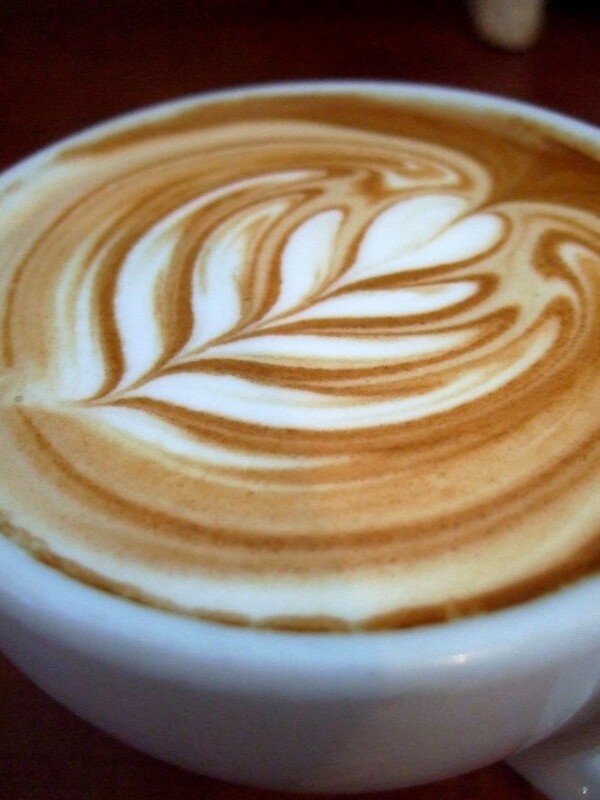 I’ll update this page occasionally when I get a picture of an especially good pour! 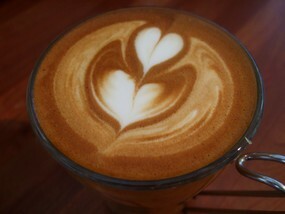 I began to teach myself latte art in 2006 after first seeing it on the Internet. 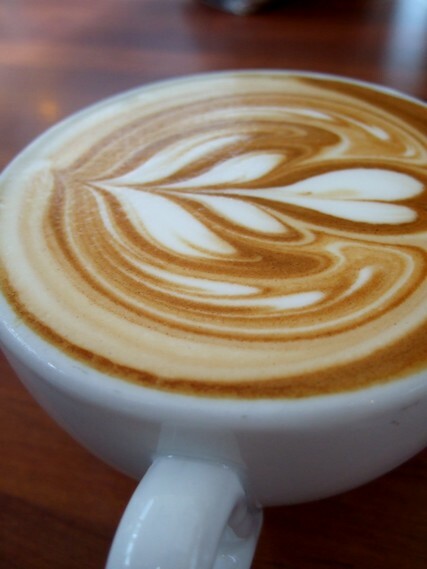 I was inspired by the beauty of the patterns, and the professionalism of the people who could do it, and it’s one of the things I have to thank for initially drawing me further into the world of great coffee. 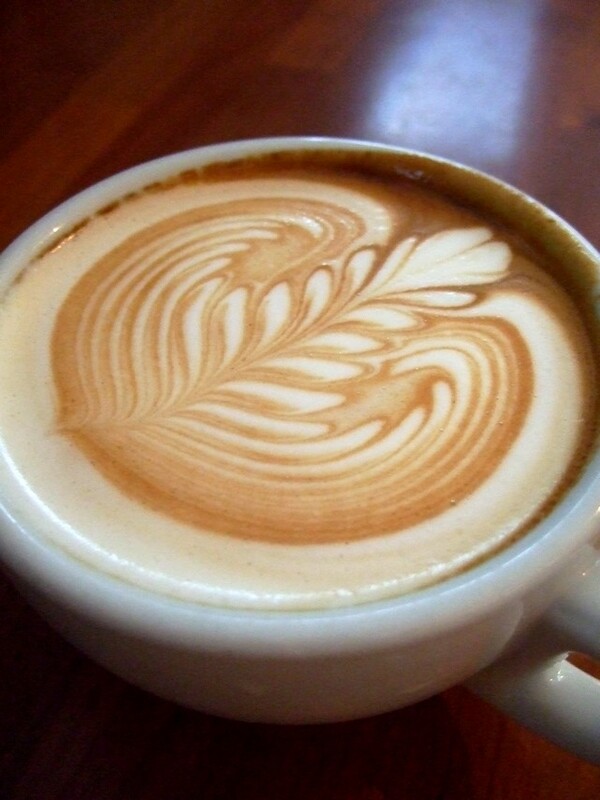 After researching latte art techniques, I came to understand that the freepour style was the ONLY way to go. 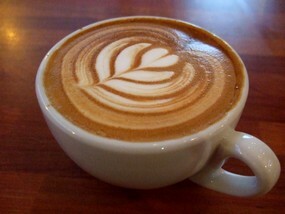 Crucially, really great freepour latte art indicates skilled texturing of the milk, and the expertise of the barista. It therefore promises a certain level of quality in the cup. 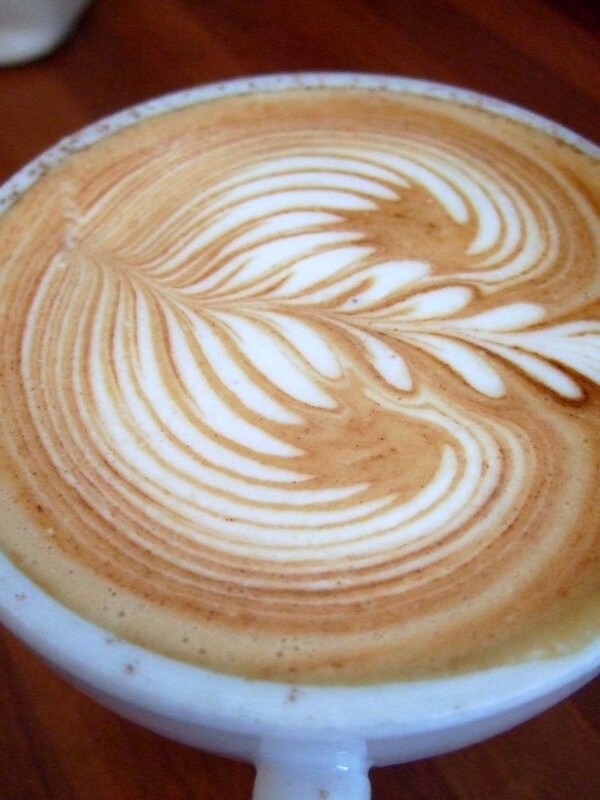 For this reason freepour latte art really is WORLDS AWAY from simply drawing (etching) or stenciling designs onto the surface of a drink. These are other ways of making patterns on top of drinks (which you might see in less quality-focussed places), but they are only to make drinks ‘look pretty’. They don’t require any real skill, and they do not indicate the overall quality of the drink in the way that the freepour style does. It is a challenging and often frustrating process. It requires dedication, impeccable timing, and diligence to good overall practice within the craft of espresso to really perfect. It takes years to achieve the highest level of ability …but it’s so worth it! The more recent examples below are fairly representative of pours that come naturally to me now, and which are often even surpassed. 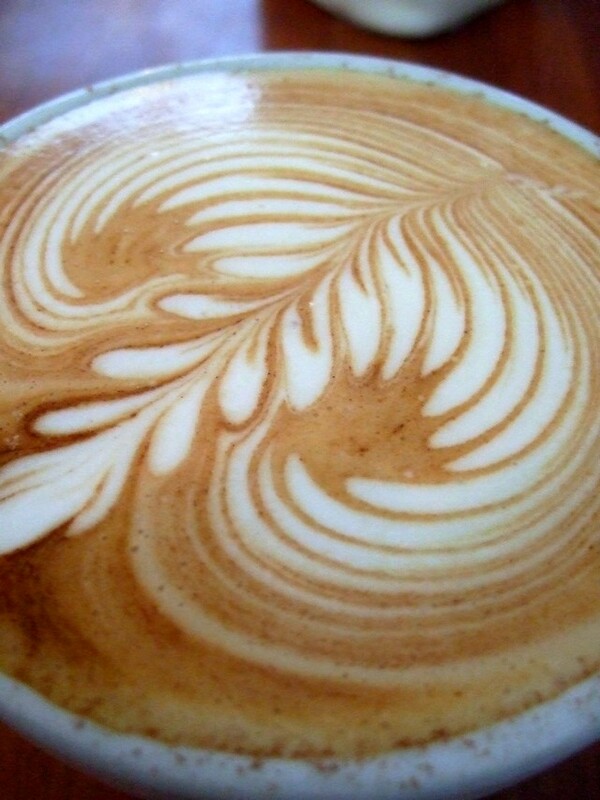 I now photograph my work and update this page infrequently, because of this, even though I still love latte art, and even though all the designs pictured could still be better. 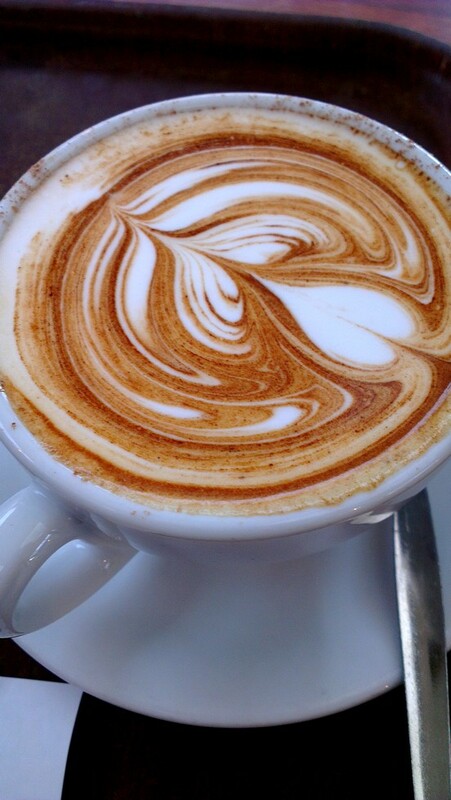 Freepour latte art is still one central aspect of the craft as a whole for me, but it is less important and difficult than the many other more complex aspects. Don’t get me wrong, executing freepour really well is a massive skill, which takes a very long time to master, and I would never belittle its importance, its difficulty, or its beauty. 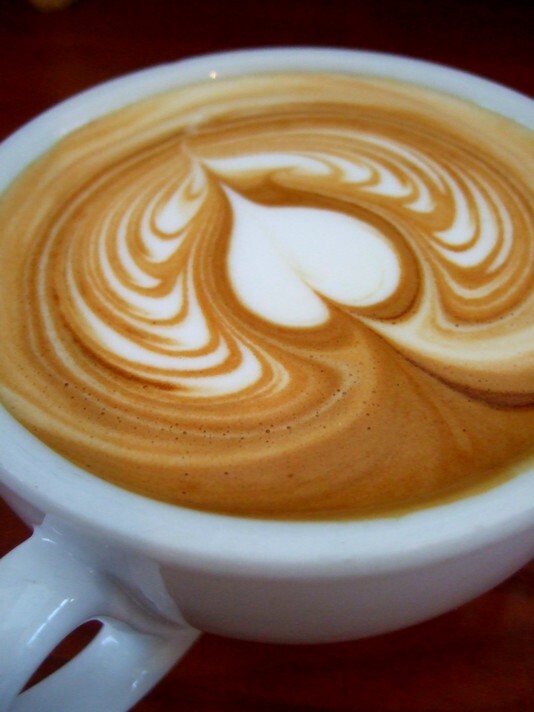 But the coffee itself is by far the most complex and challenging part of the craft – a constantly moving target, no matter how much you learn. 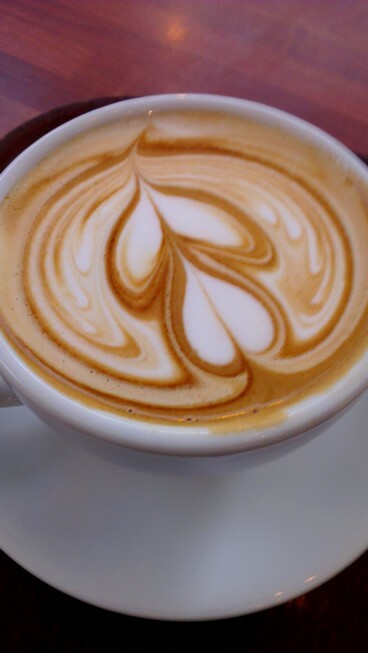 It’s funny looking back now at some of my earlier latte art pours (see my Rate My Rosetta.com page for the really early stuff). 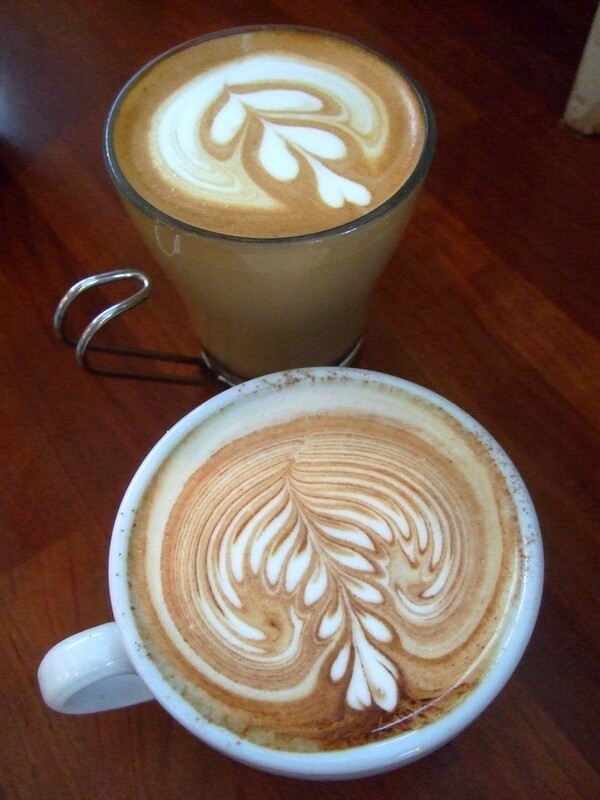 To those not familiar with the subtleties of latte art, they probably look nice enough, for sure, but to me they look pretty amateurish in comparison to what I am now able to produce, which is glaringly obvious now, even though I was super excited with them at the time! 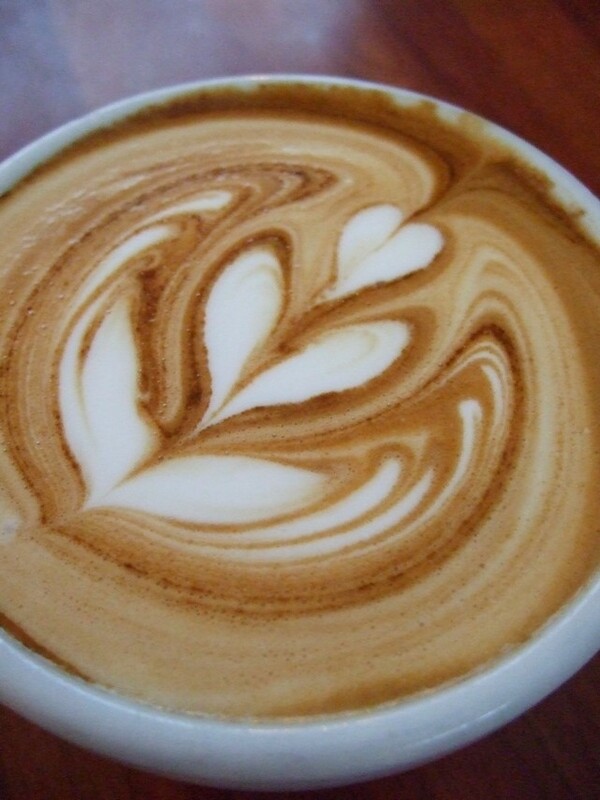 And there are flaws evident with some other aspects of some of those drinks too (I refer to what I allude to here more on the other latte art pages on the blog). But this is the knowledge and discerning judgement that you gradually gain with experience. 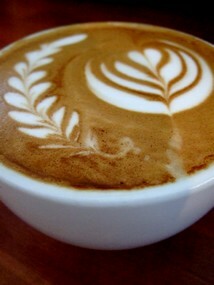 And with coffee, we are all on a path that continues to evolve continuously as we progress. And there is ALWAYS room for further improvement too! A few of the nicest pours I’ve managed to snap over the last year or so (the best ones often get away!). Shows how far I’ve come, but shows ME how much further I need to go – STILL need to get better! 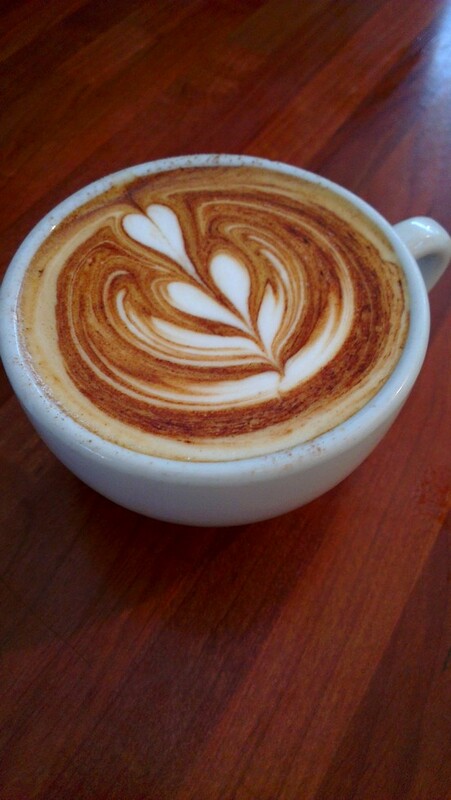 It took a long time to be able to pour like this. 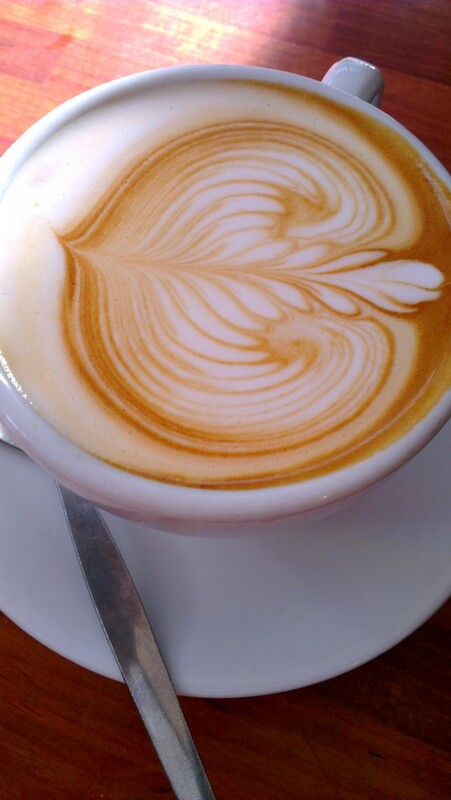 Not every pour is quite as nice, but this is quite representative of where I am these days. Another, not exceptional, but nice enough little pour. Snapped just because I had the camera to hand (I really should make the effort to capture some of my better current work!). 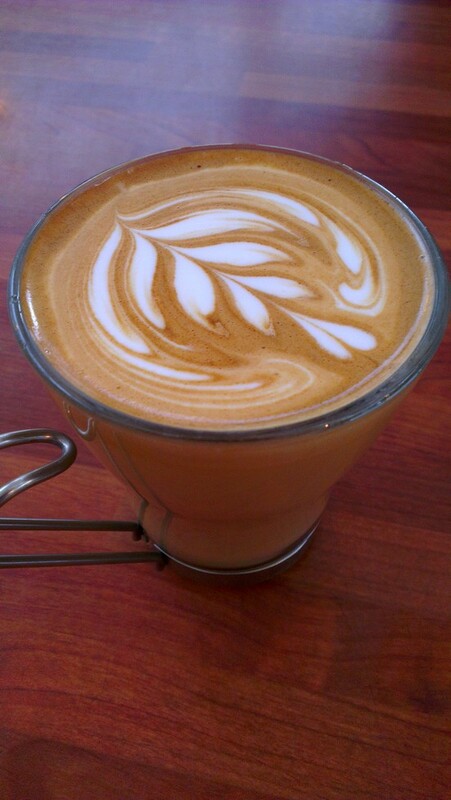 A standard tulip on a 6oz flat white. 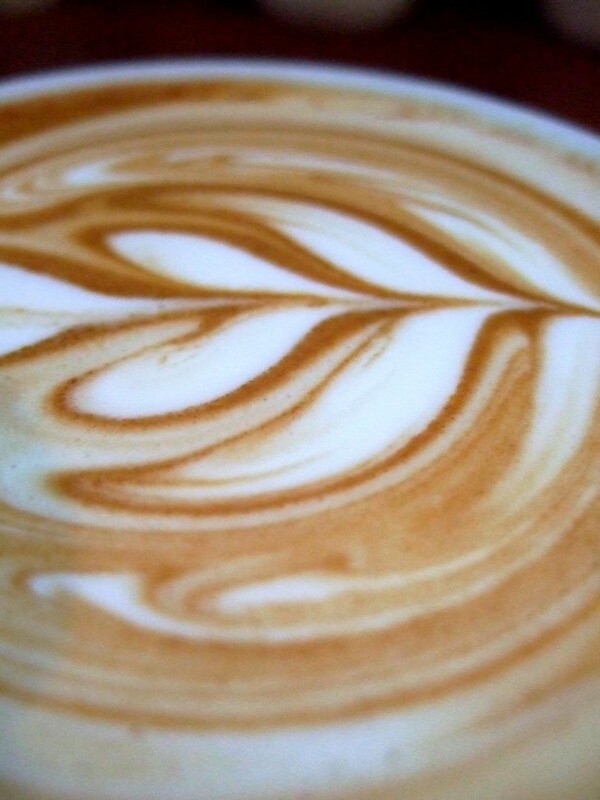 And I just re-found this nice photo of a rosetta on one of my small cappuccinos in late 2011. Some recent pours, including one of the dual tulip-rosettas I’ve been working on recently. I’ve made good progress with these, but need to refine them much further, ideally to the point where both parts of the pour are as good as they would be when poured as individual designs on separate drinks… No mean feat though! I’ve been experiencing something of a Renaissance with my tulips and multiple hearts recently! 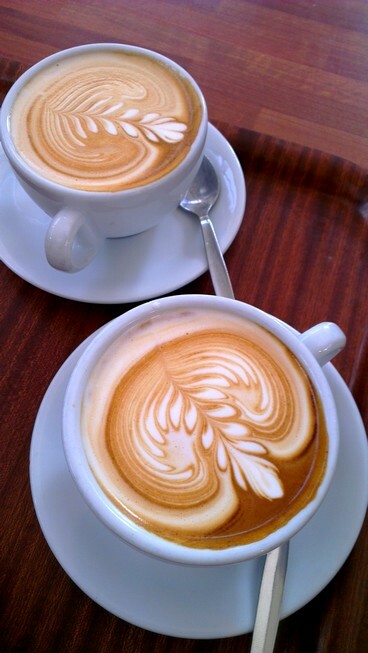 No, really – I used to view these pours as the beautiful but poorer cousin of the rosetta, but they have been going up in my estimation. 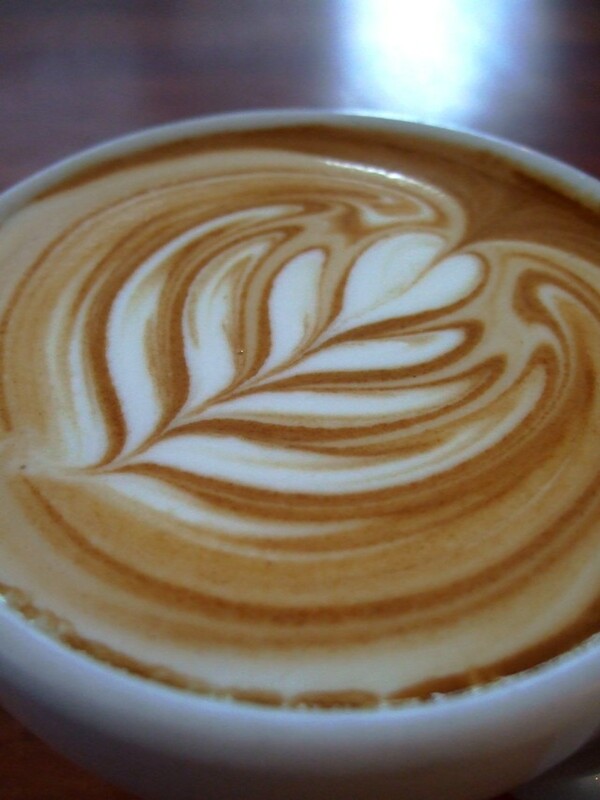 I think it’s still fair to say they are a little easier to accomplish than really great rosettas, but when you take them to a very high level of definition, precision, and intricacy, I think their technical and aesthetic features are certainly comparable to the mighty leaf! Some other recent tulips. A rosetta and tulip taken on the same day, when I had my camera with me. Tulips can be poured much more elaborately, with many more sections than this, but I quite like the simplicity and neatness of these three-part ones, and this is how I’m tending to pour my tulips right now. For my older (now embarrassing!) 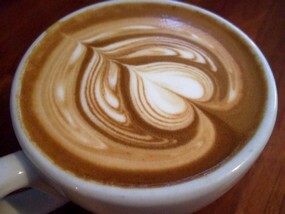 work dating back to around 2006, you can see examples on my page on Rate My Rosetta.com. Trevor, highly informative post. Keep up the good work. I’d like to meet you sometime soon! Cheers. Thanks – likewise. Your site’s an inspiration – beautifully written posts! 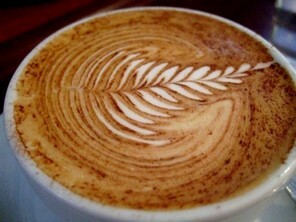 Gosh- these images make me want to come and drink latte everyday at the plan. I might just do that whilst I’m on maternity leave! 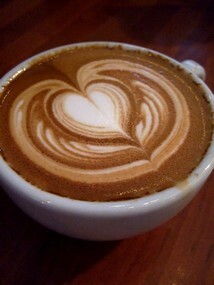 Thanks so much for the link, and providing beauty in a cup when one needs it. 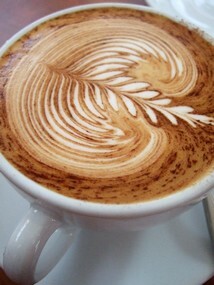 Great latte coffee art, I’m inspired to create some of my own images to see what I can muster up. Thankyou 🙂 …And good luck! Great job! 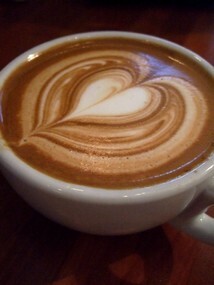 I like a lot of your pours, and the picture quality does them justice. Any videos?